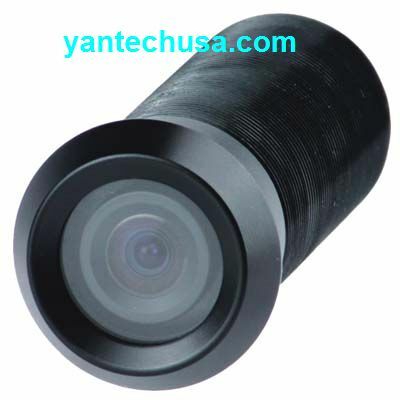 One CCD COLOR Weather/Water-Proof Key Hole Vehicle Rear View Camera (Model CW134076C) With Wide View Angle. Approx. 0.9" x 2.5" for cylinder part.